New Last Jedi Kylo Ren Cape Accessory now available for pre-order! 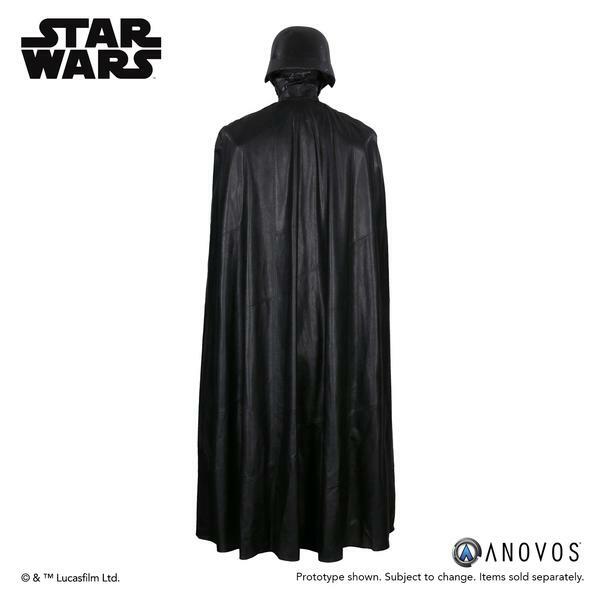 Anovos has begun a pre-order for a brand new Last Jedi themed accessory of Kylo Ren’s Cape! This cape costs $1,449 (!) and is expected to ship in 10-14 days. A dark warrior strong with the The Force™, Kylo Ren™ commands First Order missions with a temper as fiery as his unconventional lightsaber. 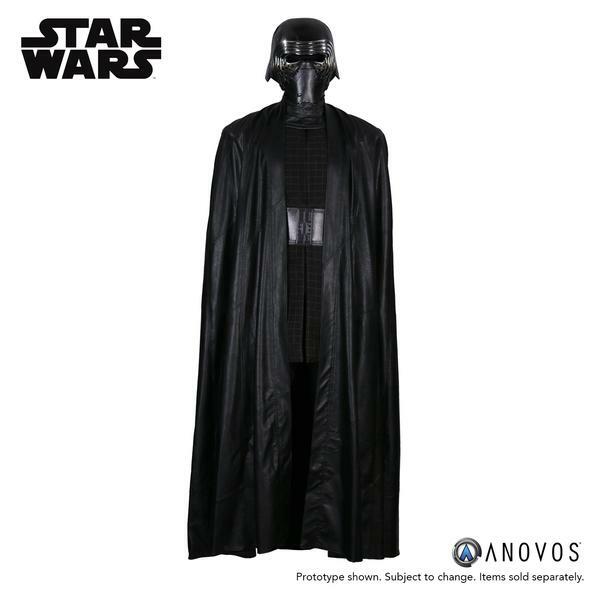 ANOVOS is proud to offer the Star Wars: The Last Jedi Kylo Ren Cape Accessory. This offering is subject to both changes in availability and features. Please be advised that this item is neither a toy nor suitable for children.